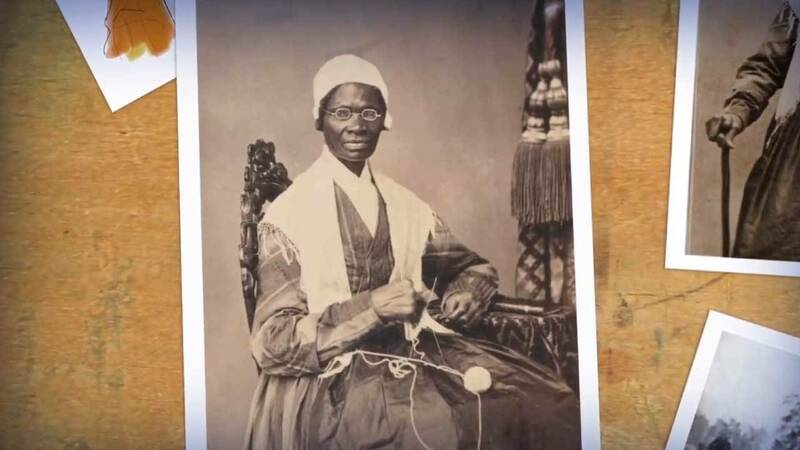 Sojourner Truth’s birth name was Isabella Baumfree. She was born in Ulster County, New York, around 1797, and was first sold at the age of nine. Later as an adult, her owner promised to emancipate her but changed his mind, so Truth escaped with her infant daughter. In 1827, the state of New York emancipated all enslaved persons. Living as a free woman, Truth went to court to fight for her five-year-old son, who had been sold illegally to a plantation owner in Alabama. In one of the first cases where a black woman successfully challenged a white man, Truth succeeded in regaining custody of her son. In this lesson, students will learn more about Truth’s egalitarian spirit in the face of institutional discrimination and life of fighting for abolition and equal rights.